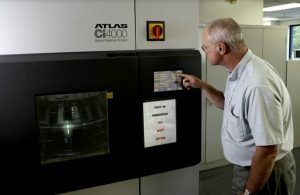 Plastics compounding remains one of the best ways to tailor a material to an application. 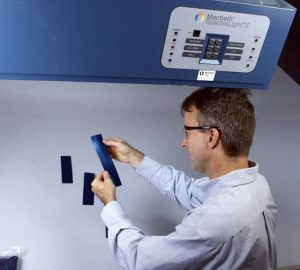 Whether your product requires a specific certification, color, cell class, UV resistance, durometer, temperature or special property, the Aurora Plastics Technology Team is there from the beginning to ensure that you receive a compound that meets your needs. We also offer different packaging options and can tailor our deliveries to help with your inventory management. Let us get involved early in your process. We will analyze and understand the application, and help specify a material that supports your design interests. Our goal is to work as your partner, making your products better and your company more profitable. 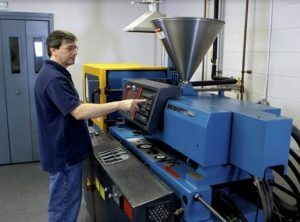 Aurora Plastics now has four compounding manufacturing facilities, located in Streetsboro, Ohio; Welcome, North Carolina; Lunenburg, Massachusetts; and Marieville, Quebec, Canada. 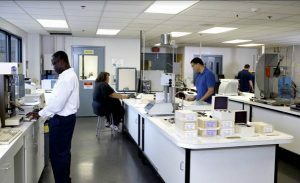 Designed to remove all non-value-added steps in the manufacturing operations, our facilities optimize best practices and have the most current technologies. As a result, we have set the benchmark on product quality and lot-to-lot consistency in the industry.